It is a board for snow sledding, surfing on the water and driving on the road … not only for children and teenagers – for all who want to experience entertainment. 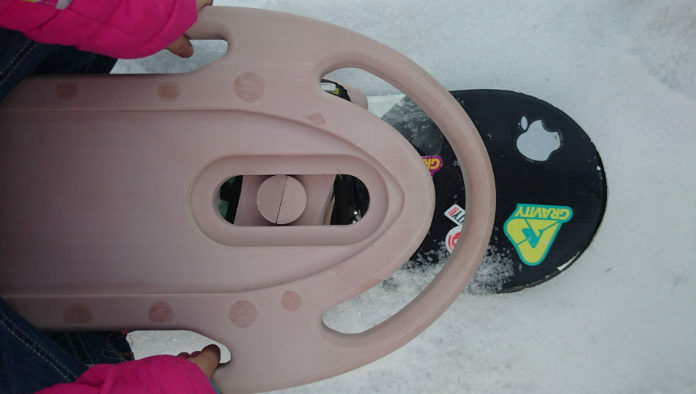 A seat with side handholds for tilting, allowing EDDY Sledboard to turn and brake. 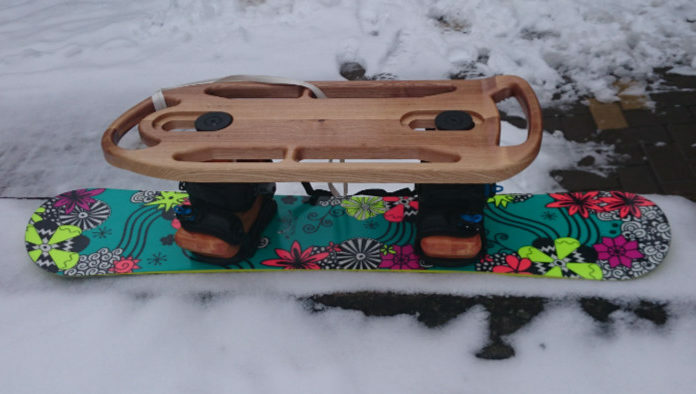 In the case of snowboards, unlike the sleigh, the EDDY Sledboard makes it possible to move the center of gravity to the front and back, thanks to its length, to make it easier to ride on different surface areas such as slopes. 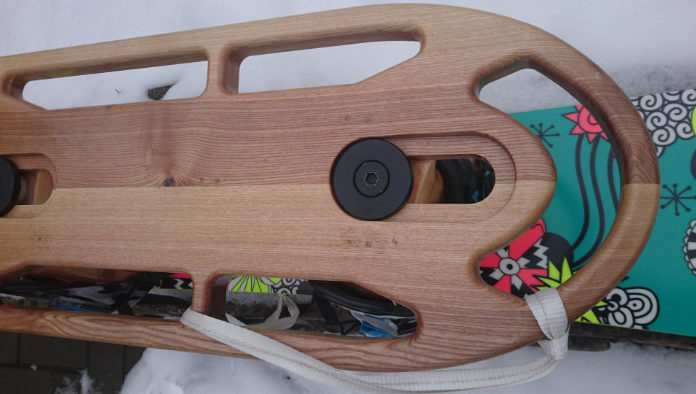 EDDY Sledboard can be firmly associated with sports equipment such as snowboard, skateboard, longboard, serf-jet, jet-surf, surfboard, windsurfing board, and other similar devices that can be invented in the future working on the same principle by transferring the center of gravity. 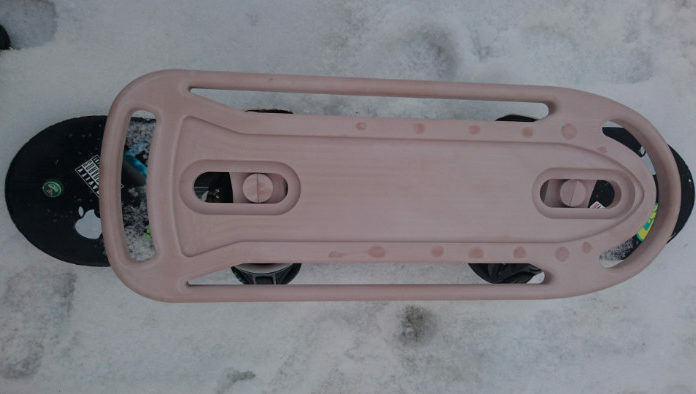 The difference between, for example, sleighs, can be used on hard / frozen snow, fresh snow, water or sand. 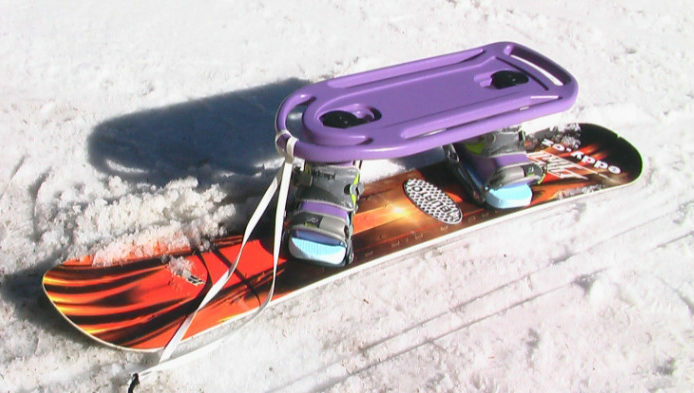 The EDDY sledboard makes it easier for both athletes and non-athletes, including disabled people. The person on the EDDY sledboard sits and has a substantially lower center of gravity, so he does not need much experience for maneuverability, and frequent injuries, such as dropping from a height, are also out of the question. For safety, we recommend installing a safety chain or string to be attached to the limbs or body.